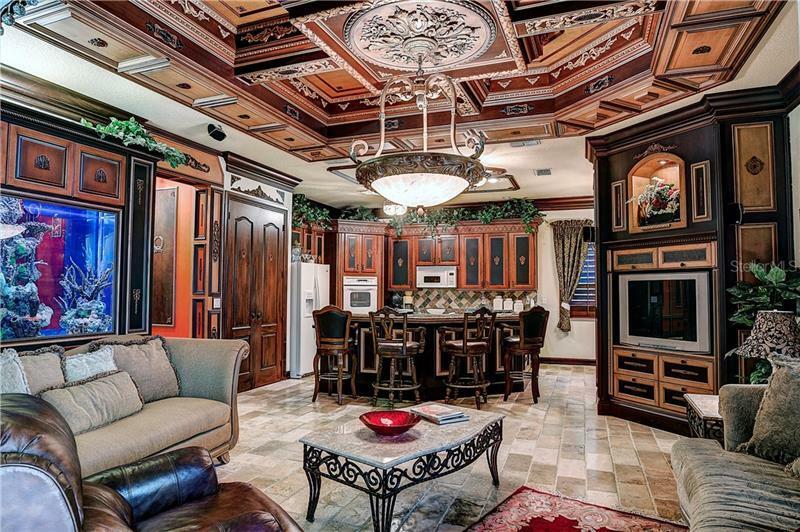 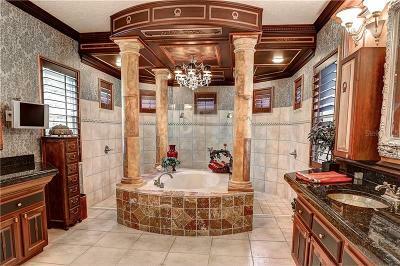 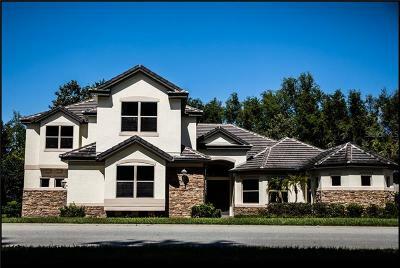 Only Estate Home Like It in Central Florida !!! 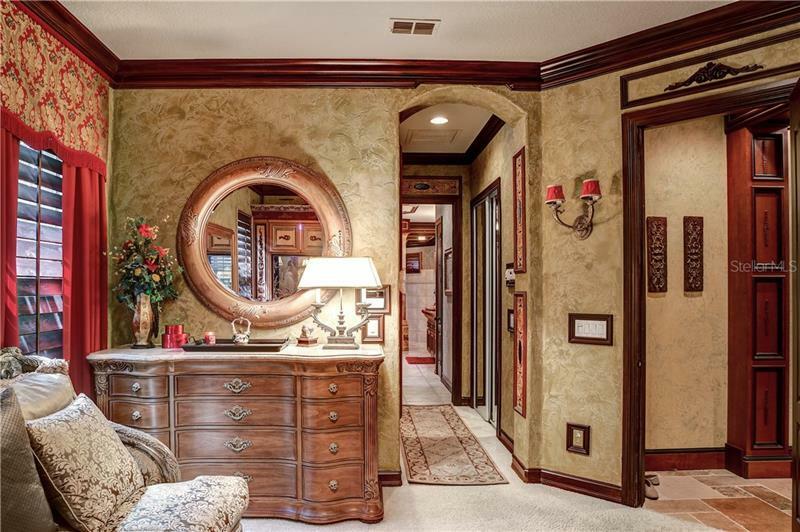 Just Updated This estate home has been completely remastered and totally redone. 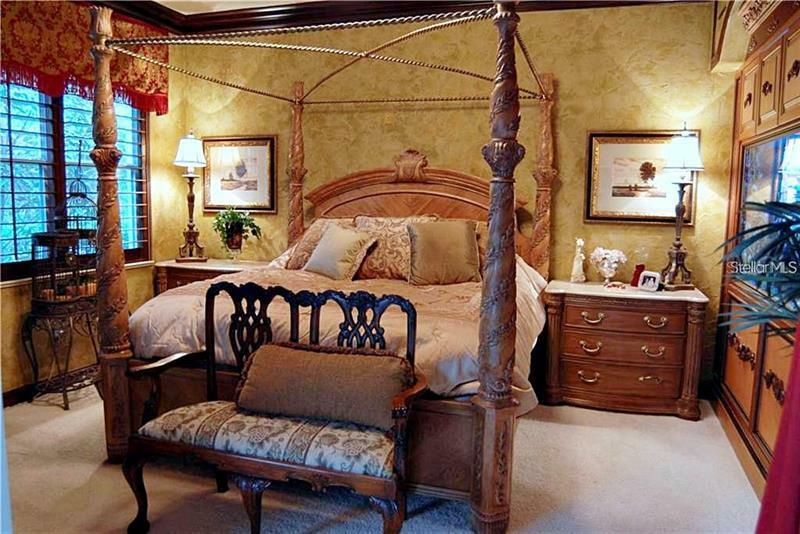 Your family and guests will be totally amazed and the quality features and decor. 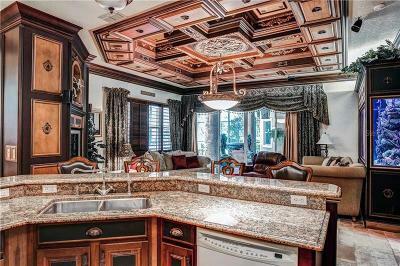 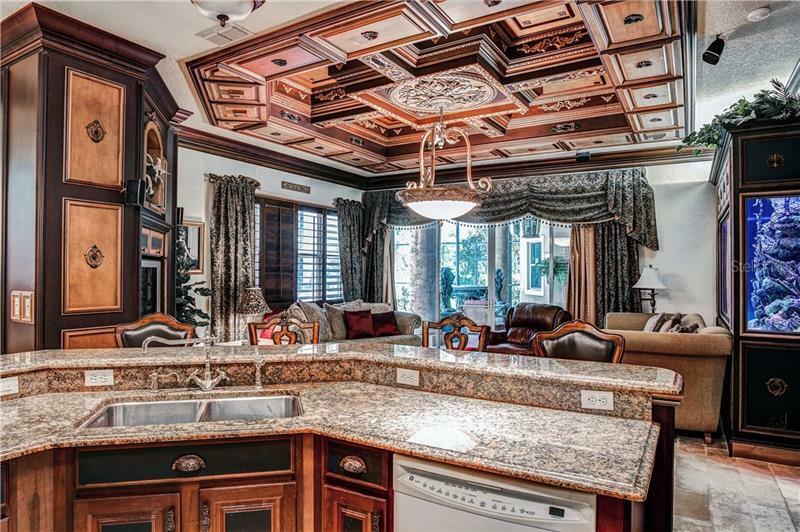 The 5 bedroom 4 bathroom Tuscan-inspired executive home located minutes away from downtown Orlando in the heart of the shopping and dining area resides luxury living in over 4656 sq/ft of custom interior finishings featuring the finest design detail and craftsmanship. 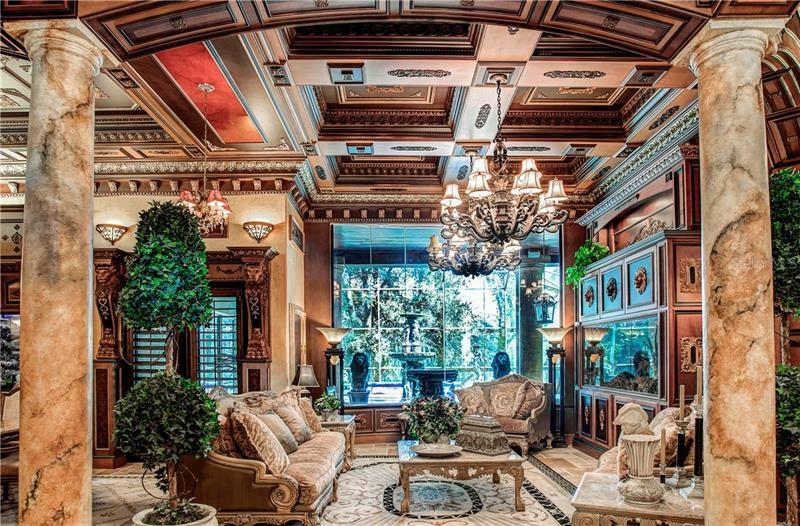 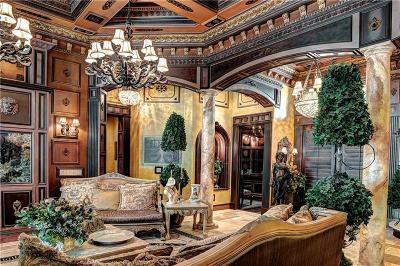 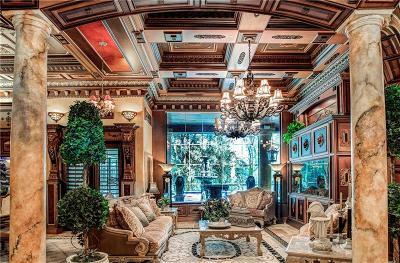 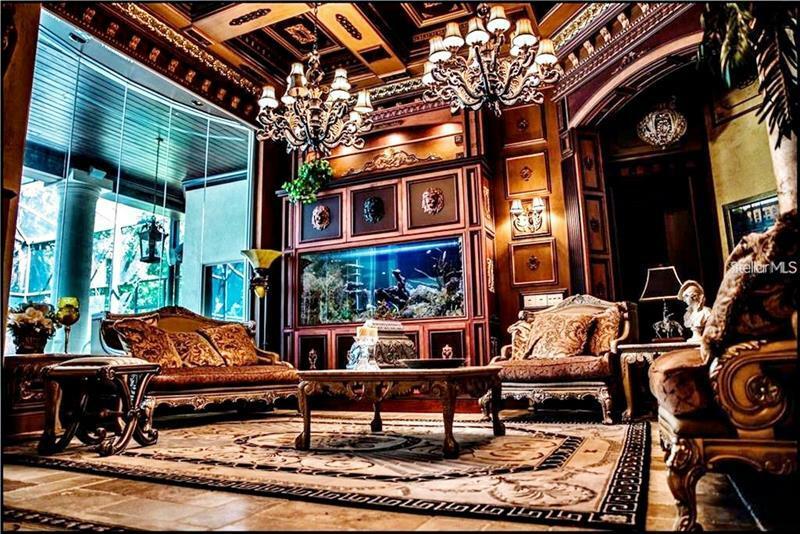 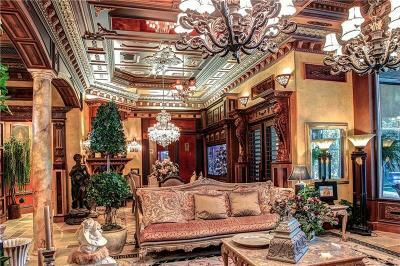 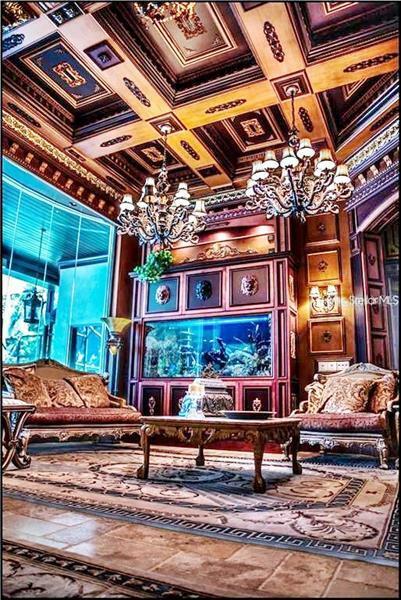 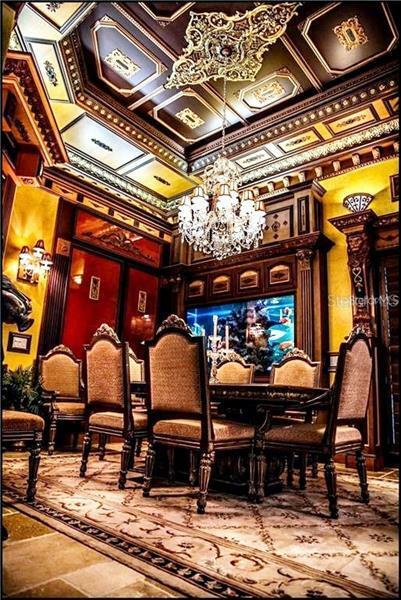 As you enter the formal foyer rotunda you're immediately immersed in the home's luxurious allure featuring imported old-world Turkish stone flooring and spectacular woodcarvings with hand painted acanthus crown molding. The home boasts approx. 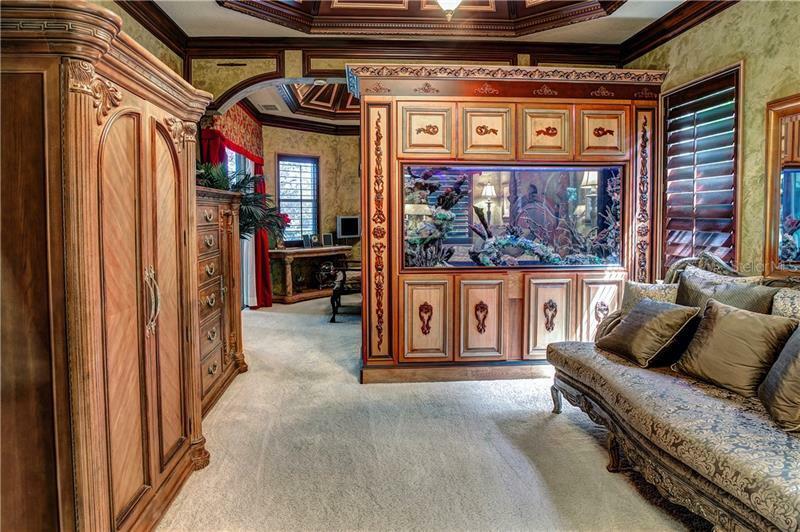 2000 gallons of salt water aquariums and is adorned in the finest wood finishings including; solid mahogany walnut madrone and oak. Amongst all the luxury you will find a spacious floor plan which features an office/library art gallery custom wine pantry theatre and entertainment space with wet bar. 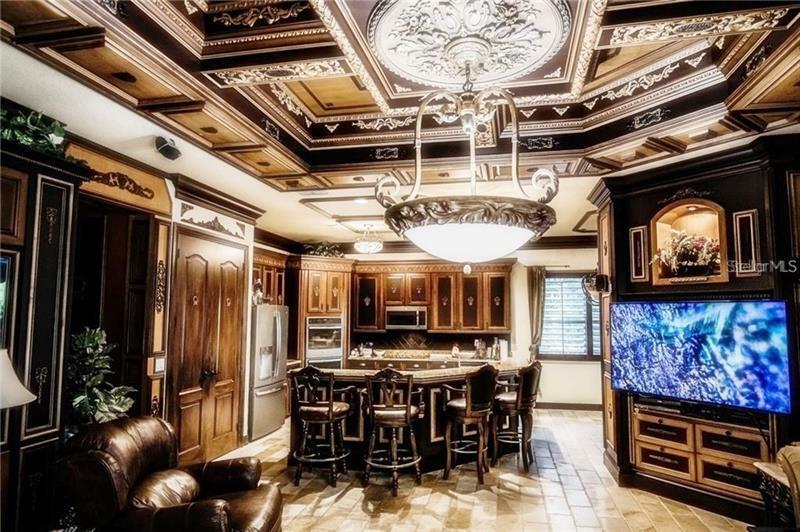 Outside you'll enjoy entertaining friends and family on the enclosed pool deck which over looks the beautiful custom pool highlighted by bronze statues water jets and Italian mosaic tile and conservation area views. 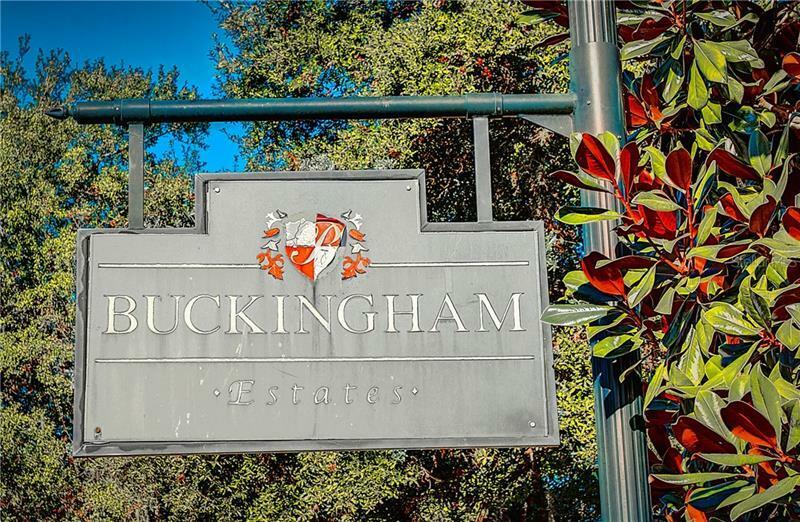 Buckingham Estates is an exclusive residential community with 24 hour guarded gate security. 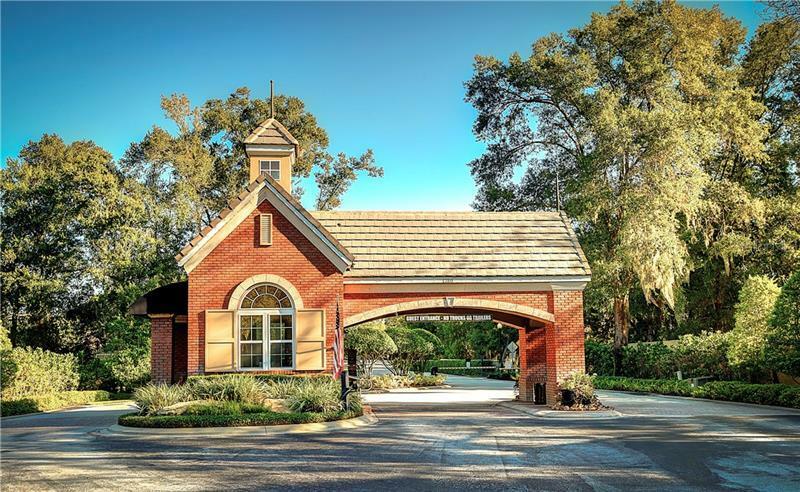 The community club house and biking running and walking trails create great outdoor lifestyle.